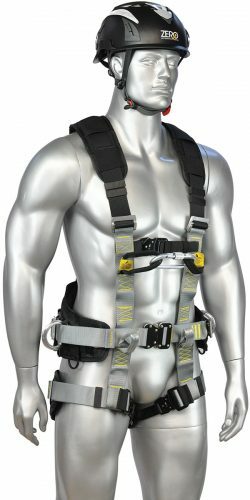 We searched globally to find the right technology to create the ultimate industrial helmet. 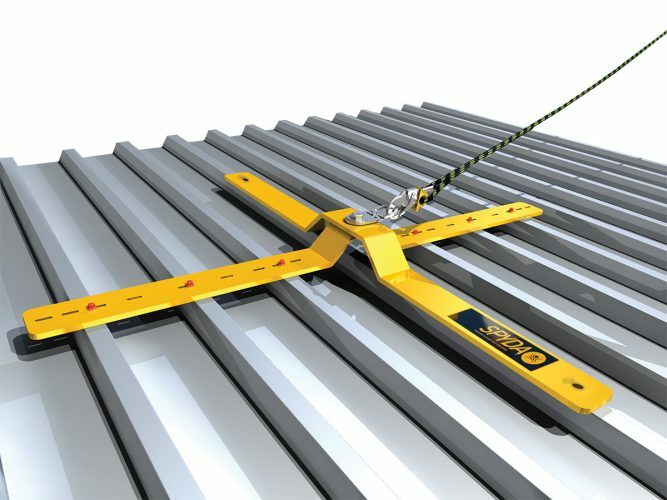 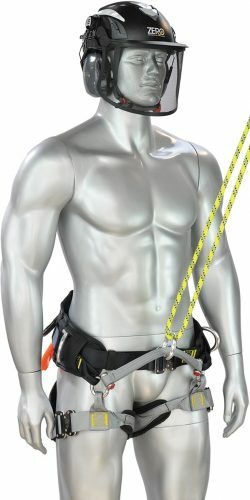 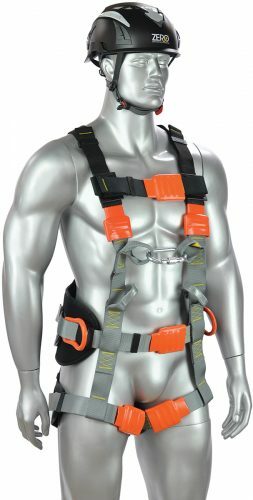 The Zero Plus Isol Linesman Harness provides all the comfort and benefits of Zero Plus Rope Access Harness but includes specially isolated metal parts to protect electrical linesman and tower workers from electrical arc. 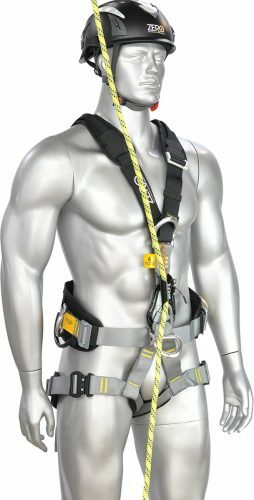 Designed for industrial use to mountaineering impact certification standard, with a collation of the best design features for an industrial quality helmet for work at height and general site safety. 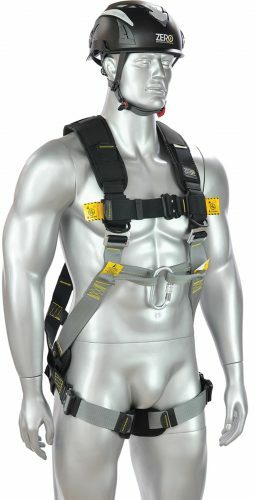 ZERO safety equipment is fast becoming known for advanced protection and best performance whilst representing outstanding value for certified safety equipment.